What to eat in Alacati? Where to go in Alacati? 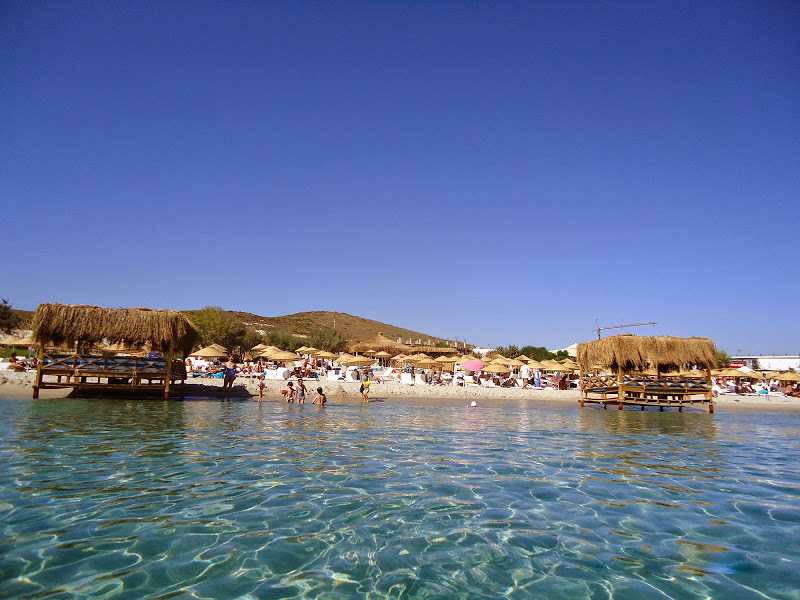 What to do in Alacati? What to buy in Alacati?